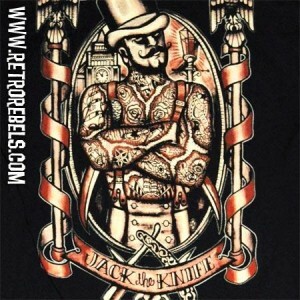 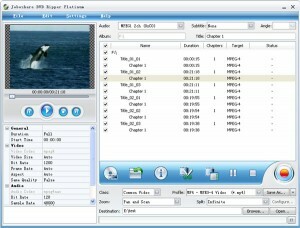 Other Tools J list downloads. 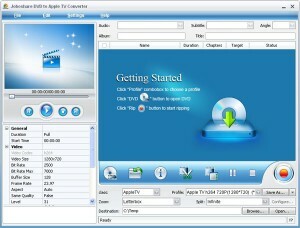 It can convert from a DVD file format to a Apple file format. 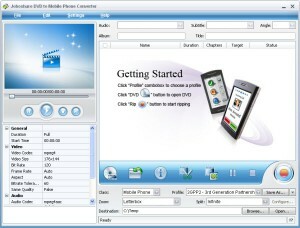 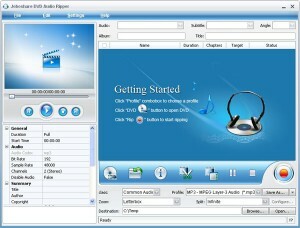 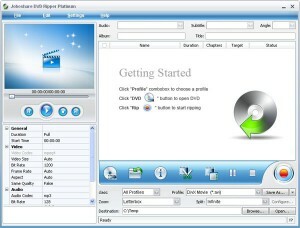 An easy-to-use and powerful DVD Ripping software. 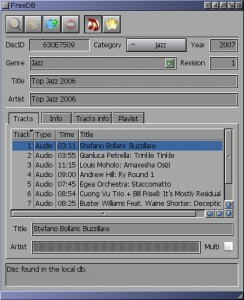 Import the FreeDB CD Library archives with the help of this tool.